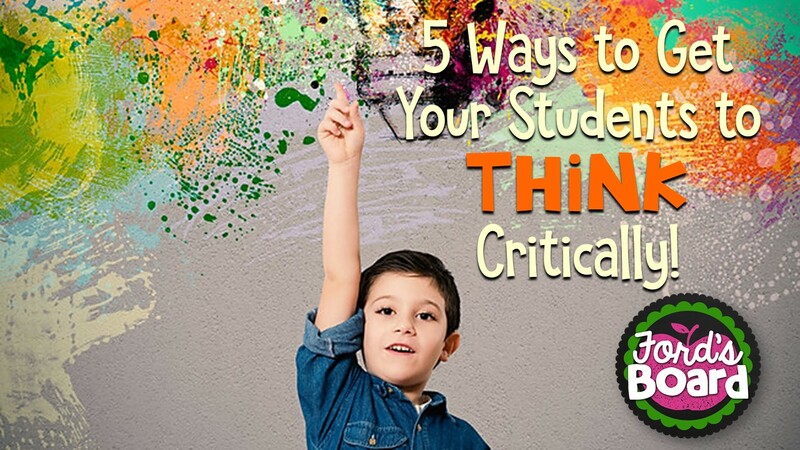 Standardized Testing may be here to stay, but there are creative ways to combat the anxiety many students feel when taking a test. 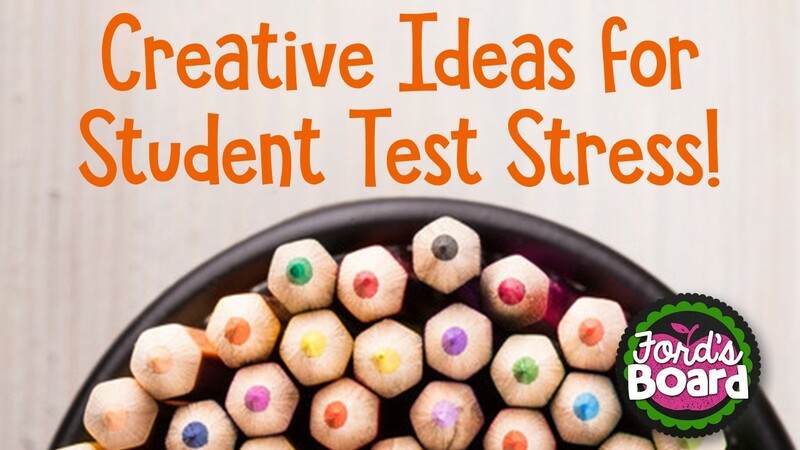 While it’s likely that 20% or more of your students experience test anxiety, these ideas are great for all students – even the teacher! Rethink Review! 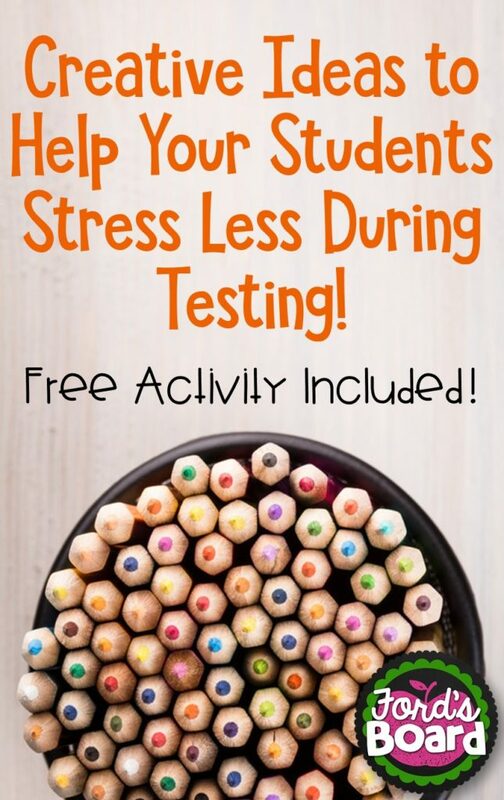 A certain amount of review is reasonable, but if your students are enduring week after week of practice tests, consider how this may affect their motivation and mindset during the actual test. If students are mentally exhausted from test prep, imagine how they’ll feel after a few days of the real thing! If you feel like you can’t give up any review time, make it fun! Use games and other fun activities to revisit skills in addition to traditional practices. Practice Yoga! Designate a short p eriod of time before testing to stretching, deep breaths, and silent meditation. Yoga helps calm the mind and inspire concentration. Share a Joke of the Day! Laughter triggers a “feel good” sensation in the body and helps relieve stress. Collect enough jokes for the week or two of testing to share each morning. Have a good laugh with your students before it’s time to get serious! Shoes or No Shoes? Every year during standardized testing week, I allowed my students to remove their shoes during testing. We’d talk about how the first thing people do when they get home to get comfy is take off their shoes. Since I wanted my students to feel relaxed during testing, I allowed them the choice of shoes or no shoes. There were some ground rules, however. No stinky or bare feet – clean socks only! Right after we take a restroom break and get settled to begin testing, remove your shoes and place them neatly on the floor beside your desk and leave them alone. Keep your feet still. Put your shoes back on after testing and before the next restroom break. My students loved this privilege and I loved that it didn’t break any testing rules! 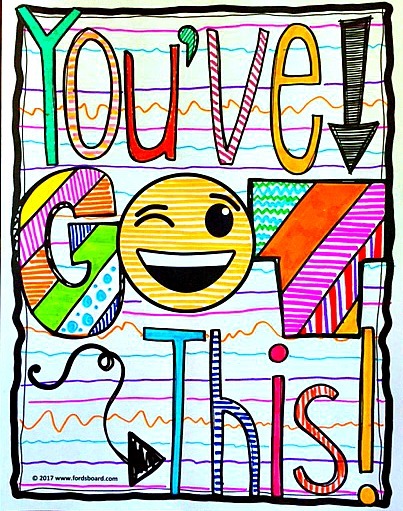 I hope you and your students have a positive, productive testing period!